"Land" yourself a rare multiple use investment on the privately owned Adelanto Residential Airport Park. 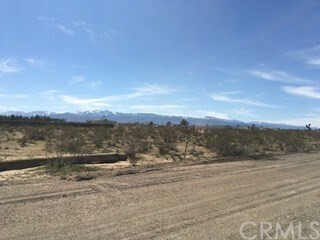 This prime lot is located just off the runway of the airport by Holly & Richardson. This property can be used for Residential, Light Commercial/ Industrial, and/or General Retail. It can also be considered as horse property. This property is perfect for the avid plane collector, an aviator, a traveler, a hobbyist or horseman combined! You can even build your own hangar for your own private plane! Think of the possibilities!! Lot is zoned: AP. The property is conveniently located near Adelanto City Hall, shopping, eateries & Heritage Field Baseball Stadium. It is also close to the Marijuana Cultivation Plants. Note: APN lots: 3129-461-34-000, 3129-461-35-0000, 3129-461-36-0000, 3129-461-37-0000 can be combined or sold separately. All information deemed reliable but not guaranteed. Assessor's dimensions were used to determine the square footage, buyer to verify.